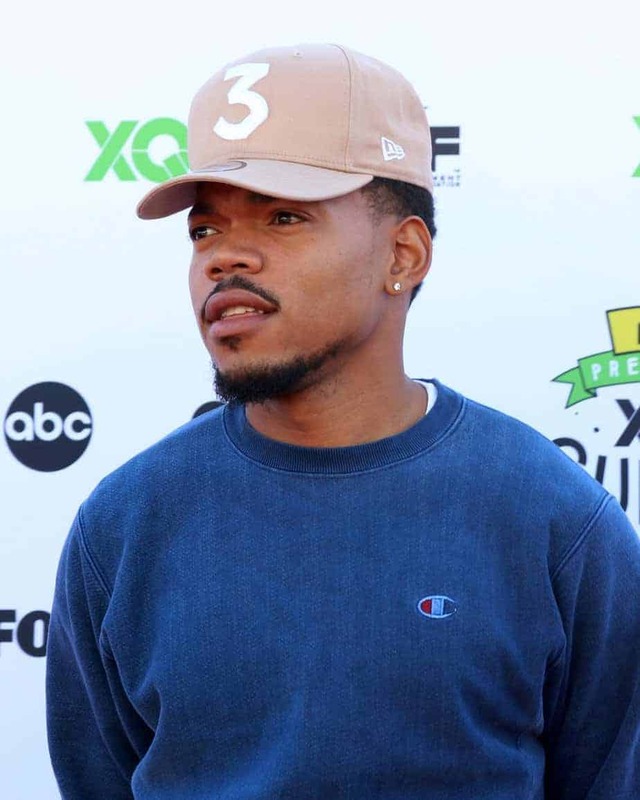 Looking for inspirational Chance the Rapper quotes and lyrics? Chancelor Jonathan Bennett, known to the world as simply Chance the Rapper, is an American rapper, singer, actor, and philanthropist. He is known for his award-winning mixtape, Coloring Book, and hit songs like Chain Smoker and No Problem. Born on April 16, 1993, in Chicago, Illinois, Bennett developed a passion for rapping at a young age. He began rapping in sixth grade and started gaining recognition in 2013 when he released his second mixtape, Acid Rap. In May 2016, he released his third mixtape, Coloring Book, which received many positive reviews and won him three Grammy Awards. Known for his versatile and uplifting music with gospel influences, Bennet is definitely not your ordinary rapper. His lyrics usually have references to Christian theology and he often incorporates choirs into his music. In high school, some of Bennet’s teachers ridiculed his aspirations to become a musician. Like most successful people, he did not let that stop him from pursuing his dream. He was able to channel his Everyday Power to become a successful rapper. In this respect, here are some uplifting Chance the Rapper quotes and lyrics to inspire you. 24.) My dream girl’s behind me, feel like I’m James Early. Which Chance the Rapper quotes and lyrics were your favorites? Chance the Rapper’s music is thoughtful, intelligent, versatile and encouraging. He uses his musical talent and broad platform to uplift people and further conversations on issues that affect society. Despite being ridiculed by some of his high school teachers, Chance the Rapper still managed to rise to the top of his game. Hopefully, these Chance the Rapper quotes have motivated you to be the best you can be. Did you enjoy these Chance the Rapper quotes and lyrics? Which of the quotes was your favorite? Tell us in the comment section below. We would love to hear all about it.